Now you can download the items you need, fill them out at home and save time when you bring them to your appointment. All Patients: Please print and complete all forms found in the All Patients area. Specialized Forms: Select from any other section that also applies to you. Please remember to bring your insurance card and your order form if it was provided by your doctor. 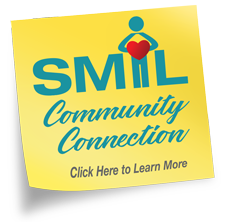 Thank you for choosing SMIL.